Easy Christmas Decorating Ideas for Your Home! 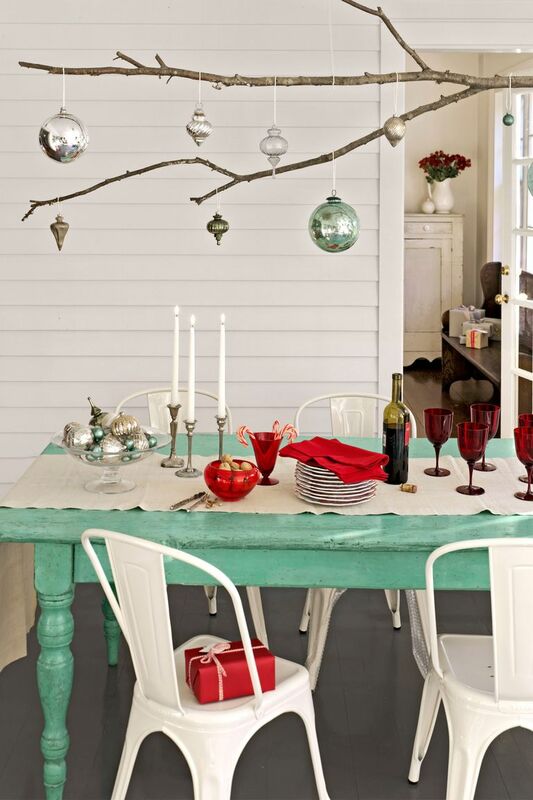 Bring your home to life this season with some of our easy Christmas decorating ideas! Christmas season is one of my favorite times of the year, not only because of all the various events and celebrations, but because of the festive decorations as well. Decorating my home for the holidays is something I truly look forward to, but year after year it gets tiring reusing the same old decorations. Here are some easy ways to switch it up this Christmas and try something new to dress up your home. Keep reading! Making your own garland is a lot easier than you think, and it’s a great way to save a ton of money since garlands can be quite expensive. Fresh green garlands wrapped around your banister or mantel are a stunning way to create some instant Christmas spirit in your home. All you need are some fresh pine branches, floral twine and scissors. For a full tutorial visit BHG “How to Make a Greenery Garland“. To spice up your garland you can also add Christmas ornaments, bows, ribbons as well as stockings. Try something new this year, you would be surprised it much just look amazing! 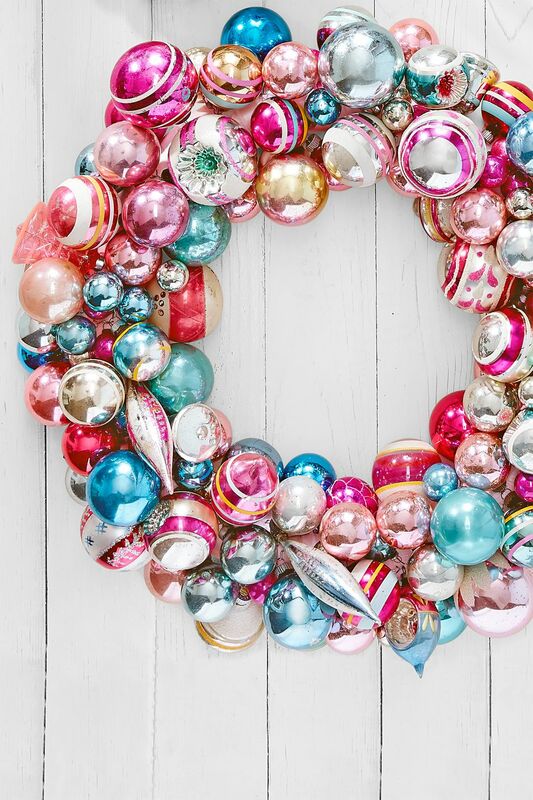 Instead of opting for a classic wreath on your front door, consider creating one yourself out of old ornaments. Start off with a styrofoam wreath that you can purchase at your local craft shop. Then, wrap the wreath base in any choice of ribbon you like. To finish, use greening pins to attach all of your ornaments until your wreath is full and looking amazing! Sometimes the best decorations are ones that you can make yourself with your kids and your family. 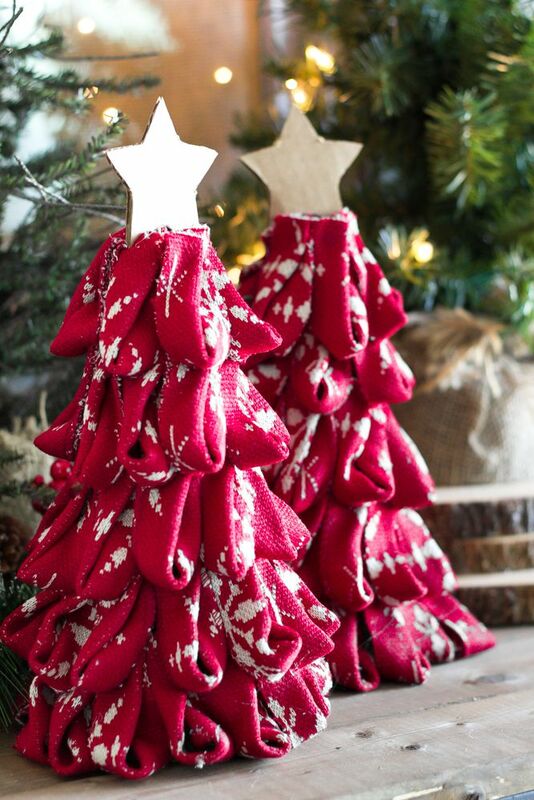 To make these super cute Christmas tree decorations, all you need are some foam cones and ribbon or festive patterned fabric. Drape the ribbon or fabric over the foam cones and glue them into place using a hot glue gun. This is an easy project that looks amazing placed on your mantel or just about anywhere around your home. 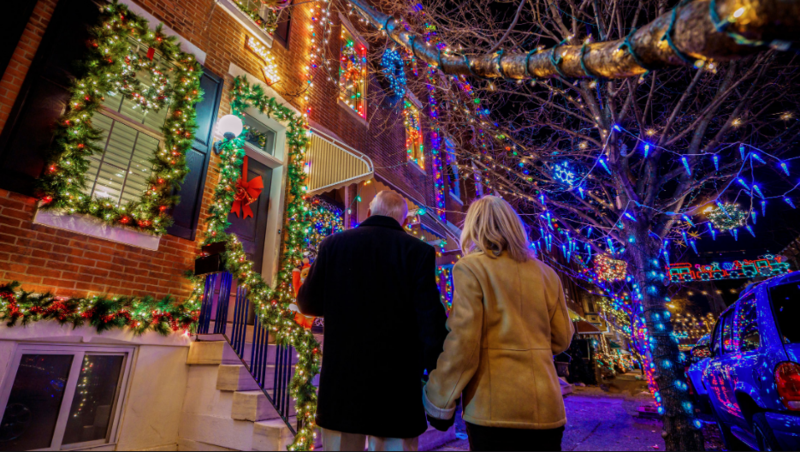 Instead of purchasing regular lights to decorate your home this winter, consider purchasing solar Christmas lights to save energy and go green. This is a great way to decorate your home and add some holiday curb appeal without having all the hassle of extension cords and where to place your lights. You can now install your lights anywhere you like since there is no need to plug them in! You most likely have some old plaid scarves lying around the house that are just waiting for you to breathe some new life into them. 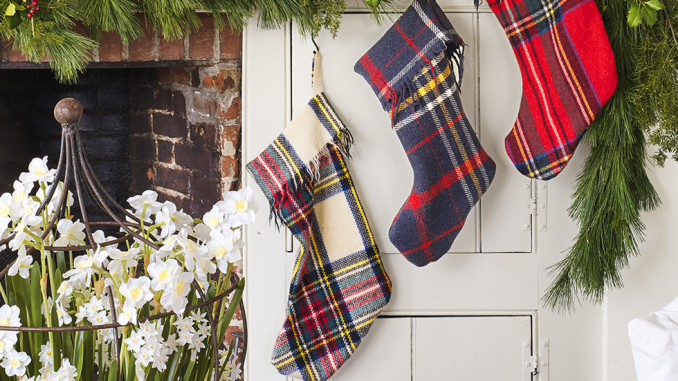 A clever way to repurpose them is to make them into stockings to be hung around your home. Cut the scarves into the shape of a stocking and if you have sewing skills, you can sew them or just use fabric glue. Easy peasy and is a great way to make your living room look super cozy.